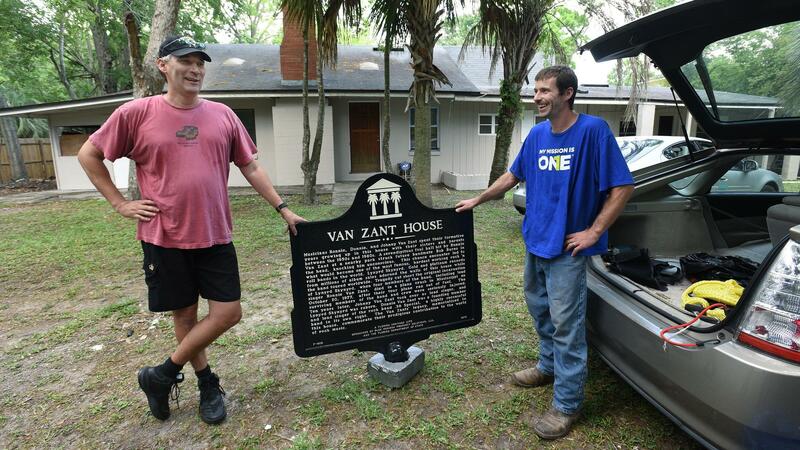 Property owner Todd Smith and Charles Harding, display the historical marker disignating the childhood home of Ronnie, Donnie and Johnny Van Zant as a historic site. The Westside Jacksonville house where Southern rock stars Ronnie, Donnie and Johnny Van Zant grew up is now officially one of Florida's historic sites. Our Florida Times-Union news partner reports a marker noting the home as a Florida heritage site will be officially unveiled on during a ceremony on Saturday at 3 p.m. Anyone is invited, home owner Todd Smith told the Times-Union. The plaque notes Ronnie Van Zant's role in forming Lynyrd Skynyrd, Johnny Van Zant's role as lead singer in the reborn Skynyrd group and Donnie Van Zant's role as a founding member of .38 Special. It recognizes their "prodigious contribution to the world of rock music." The house is at 5419 Woodcrest Road, one block off Lake Shore Boulevard, in a blue-collar neighborhood the Van Zant boys called Shantytown, according to the T-U. Smith bought the house while looking for homes in the area. He learned of its history and worked with state officials to get the designation. 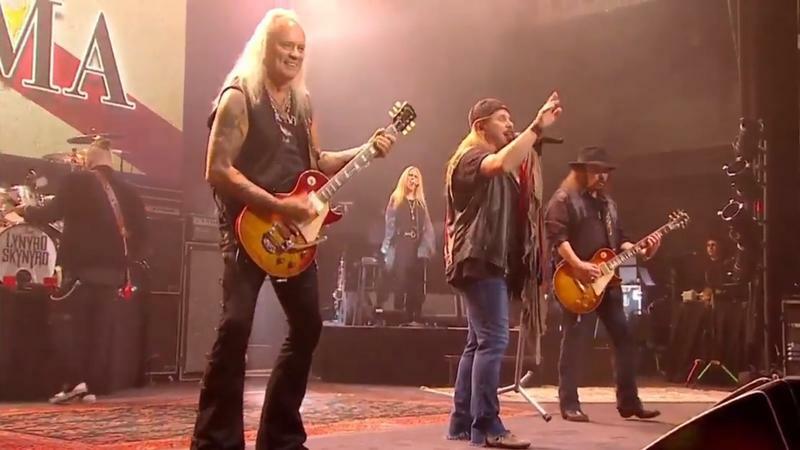 The T-U reports he plans on offering the house as a short-term rental for Lynyrd Skynyrd fans who might want to live, briefly, in the place where the music began. You can read the full story and see additional photos on jacksonville.com. 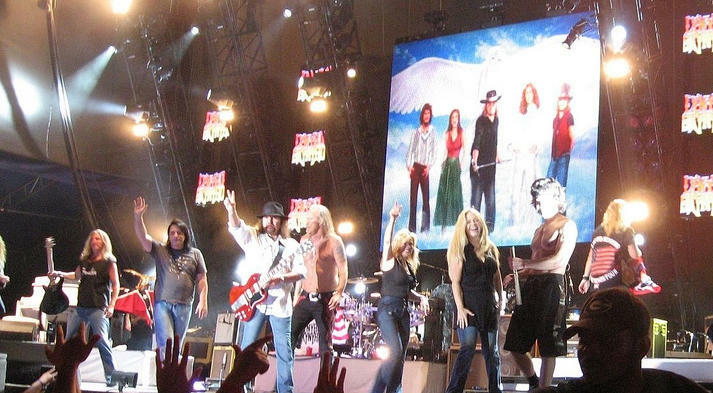 Lynyrd Skynyrd has announced a farewell tour that will kick off on May 4 in West Palm Beach. 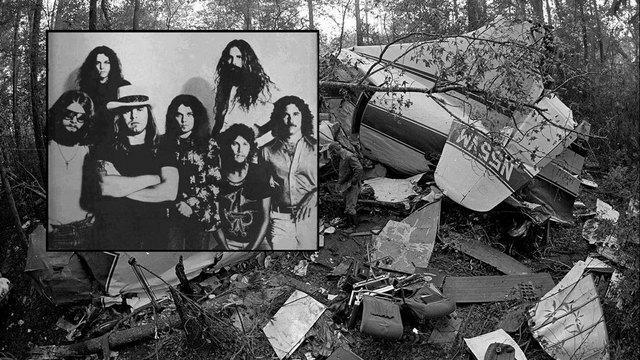 Oct. 20, 1977, three days after Lynyrd Skynyrd released its fifth album, "Street Survivors," lead singer Ronnie Van Zant, guitarist Steve Gaines, vocalist Cassie Gaines, their assistant tour manager and two pilots died and dozens of others were hurt when their twin-engine plane went down in a wooded area in Gillsburg, Mississippi.